Karen began working at EAC in late 2015 and has been a tremendous asset to EAC since then! 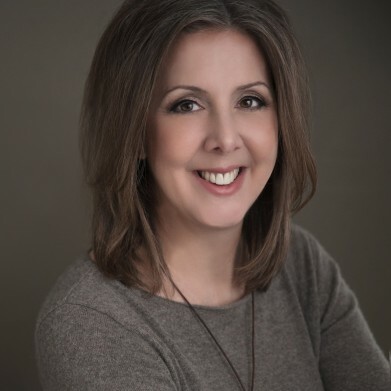 Karen’s background is in industrial manufacturing & engineering and spent 23 years at Dow Chemical, specializing in organizational effectiveness, communication, leadership and employee development, and change management. Along with her social work license, she is a trained civil and domestic mediator and has experience in career assistance and industrial safety. Karen has three children – one daughter and two sons. She is a part of a musical family and plays classical piano and guitar. Additionally, her hobbies include knitting, quilting, painting and drawing – her most favorite being knitting. She can’t pass up a good yarn shop!